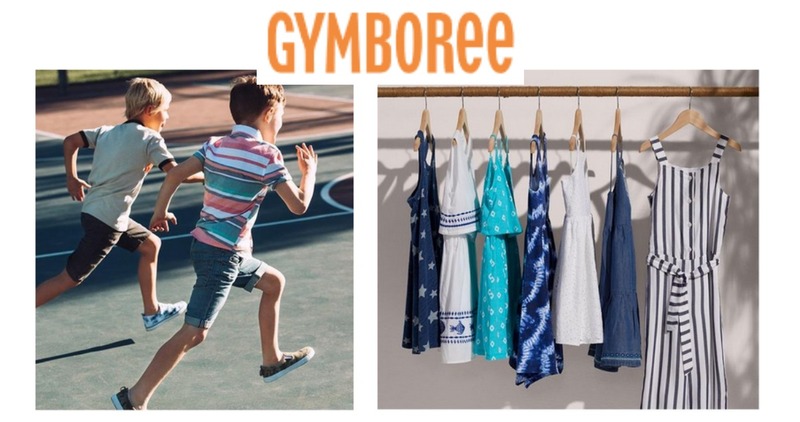 Grab some new clothes for your littles with this sale from Gymboree! For today only, they’ve got a sale with prices at up to 70% off. Save on tees, pants, sweatshirts, and more. 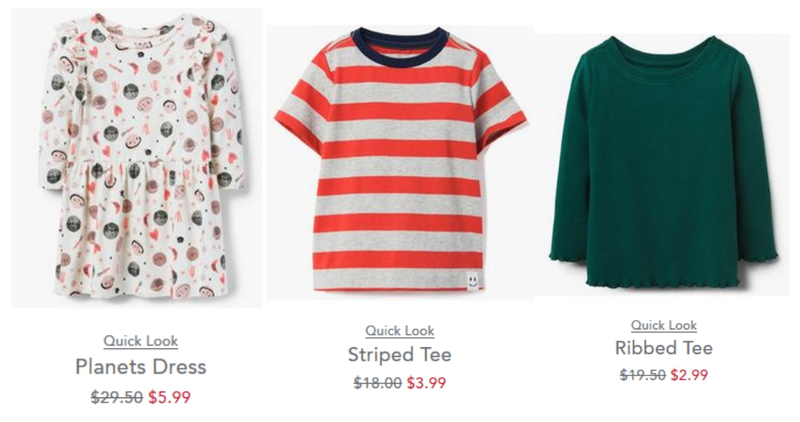 They’ve also got new arrivals marked at 50% off. This offer is valid through today only. Shipping is FREE with orders of $75 or more.